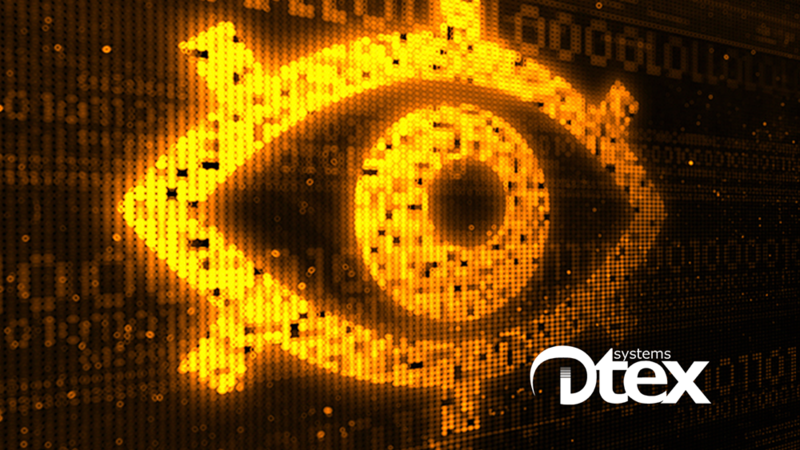 Dtex Systems, a user behavior intelligence and insider threat detection company, has added expanded anonymization, scalability, and analytics capabilities to its Advanced User Behavior Intelligence Platform. The newly added features provide customers with deeper insights into high-risk behaviors. It further protects the employee’s personally identifiable information, and aids in maintaining compliance with the EU General Data Protection Regulation (GDPR). “Securing the enterprise has never been a more complex or greater challenge than it is now. Threats are developing inside networks, intentionally and by accident, that are shutting down entire systems — putting sensitive information in the wrong hands and compromising individuals’ privacy. 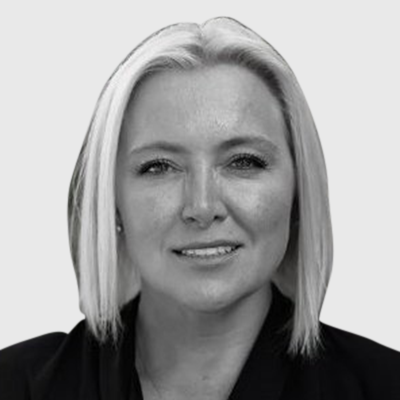 These latest enhancements to our product are providing customers with the ability to comply with a complex and stringent regulation without compromising the security of their businesses,” said Christy Wyatt, CEO of Dtex Systems. By May 2018, all organizations processing and holding personal data of individuals residing in the European Union (EU) will be required to adhere to the GDPR regardless of where they are located. Dtex’s new anonymization features enable companies to anonymize data in real time and de-anonymize on demand with a key held separately by authorized personnel. A new software package that can be easily installed onto existing operating systems that allows for more control and compliance in highly regulated environments. Additional scalability, which increases the number of endpoints supported by a single Dtex Analytics Server. In addition, Dtex is announcing new integrations with user behavior analytics (UBA) and security intelligence and event management (SIEM) companies Splunk, Securonix and Exabeam. The new Splunk applications would enable analysts to correlate Dtex data with other data and visualize, hunt or create new dashboards.